The Alpha School Country View Court is situated just a ten minute walk away from Alpha School of English and and is ideal for families who chose to stay in self-catering apartments. Shops, restaurants, bars, water sports facilities, public transport and the seaside promenade are all within close walking distance. 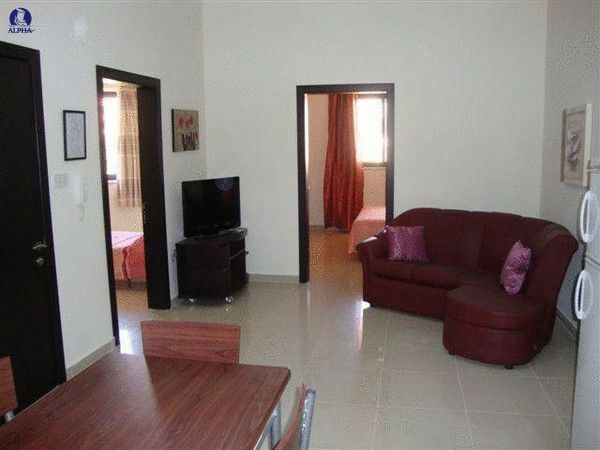 These modern air-conditioned apartments are accessible with a lift and have a kitchen, bathroom and living room equipped with 32" satellite TV. The kitchen has all the necessary utensils including an electric cooker and oven, fridge freezer, electric kettle and toaster. All apartments have a washing machine. 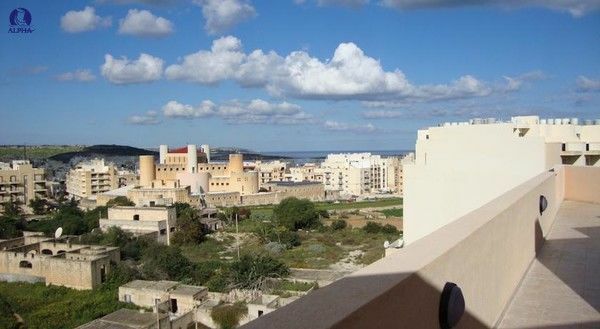 Some apartments have a balcony overlooking the Maltese countryside. 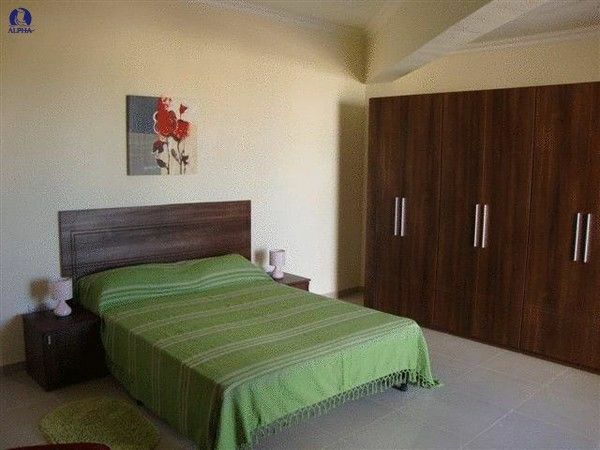 These apartments are available as one bedroom (max 3 persons), two bedroom (max 5 persons) and penthouse (max 3 persons). Free Wi-Fi is available throughout all the apartments. Bed linen and towels are changed once a week. The Alpha School Student Complex is just twelve minutes away from these apartments and students may use the pool and all the amenities that the complex offers. 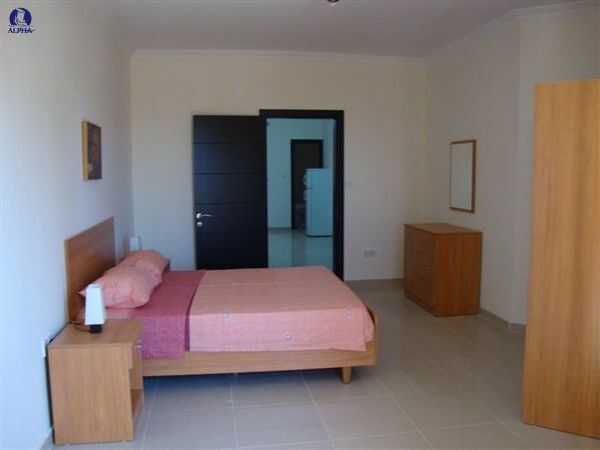 A Pre-authorisation or deposit of €50.00 is requested on arrival in case of any damages in the apartment.